Sounds like we have a fight on our hands, these boxes of joy deliver that all-important crucial sound. 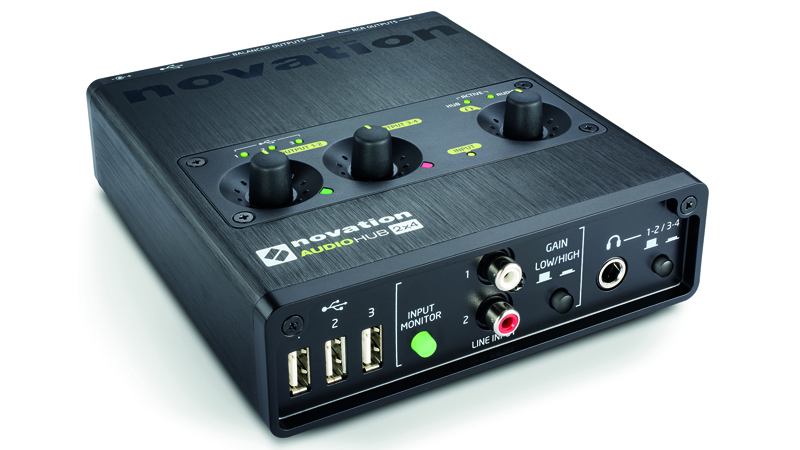 A top quality audio interface perfect for DJs and musicians complete with a three port USB hub. Our only gripe is that we didn't have one of these years ago! Novation have teamed up with Focusrite in a match made in heaven that has created the perfect audio interface for DJs and musicians alike that is just at home in the studio as it is out on the road. 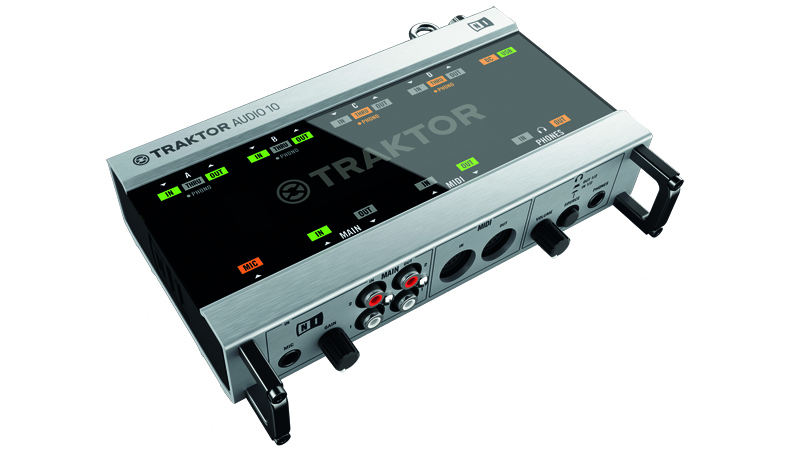 Native Instruments Traktor Scratch A10 is a capable soundcard that has lasted the test of time. 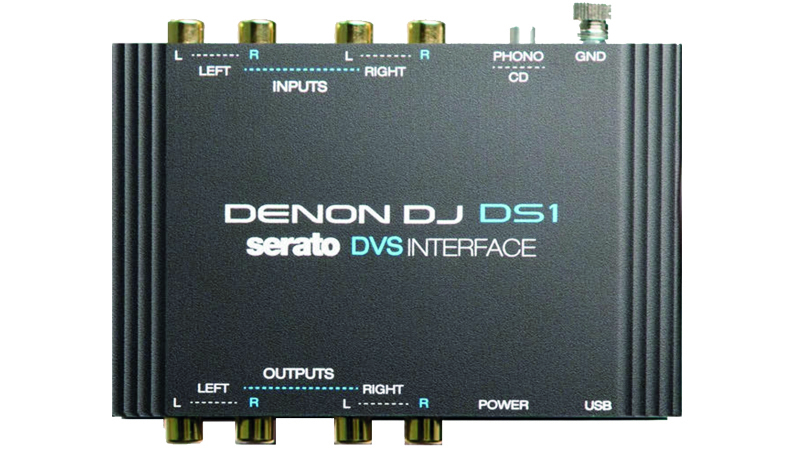 Denon’s new box of tricks delivers full DVS control for Serato users, at a price that makes everyone smile. Prepare to be hated by an army of devoted RANE fans. Denon’s new DS1 Digital Vinyl Audio Interface is a real treat for vinyl enthusiasts who need to mix it up in the digital domain. Top-notch mic preamps and audio quality, UAD plug-in processing and a studio monitor controller. 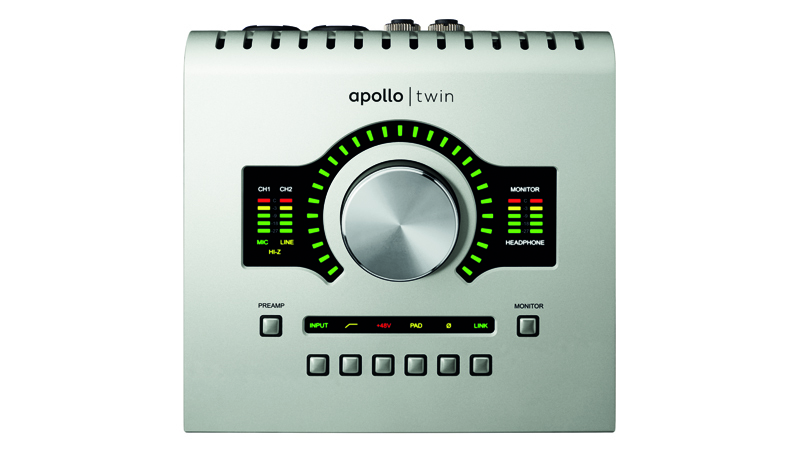 Only Apple users with a Thunderbolt connection can use the Apollo Twin. 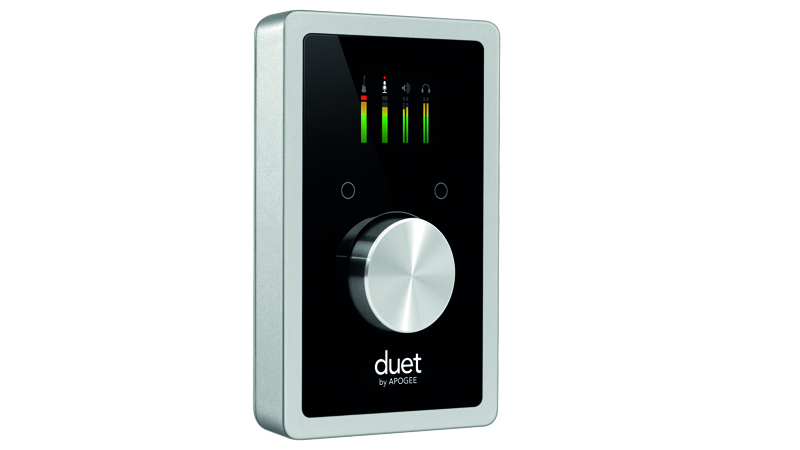 Apogee’s original Duet soundcard was welcomed into the recording world with open arms due to the pro performance it delivered, the Duet 2 surpasses this and takes it to a new level not to mention the sheer simplicity of use. A must for DJs and Producers who require the best quality sound for their portable or even home based set ups.